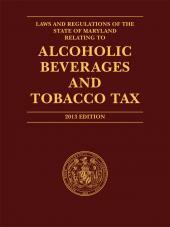 This Edition contains the Maryland statutes and rules that relate directly to a surveyor's work product and the surveying profession. Lexis has partnered with the Maryland Society of Surveyors to publish the Statutory Laws of Maryland Relating to Land Surveyors. The 2018 edition has a revamped scope of coverage to include the latest legislative and regulatory updates. This publication is a must have for those in the surveying profession.